Willow Ann Smith posted a picture of a beautiful, African-American girl in a bikini top with a gorgeous natural afro with the caption: “BAE” and heart emojis. Check out the pic of Wilow’s “Bae” below. 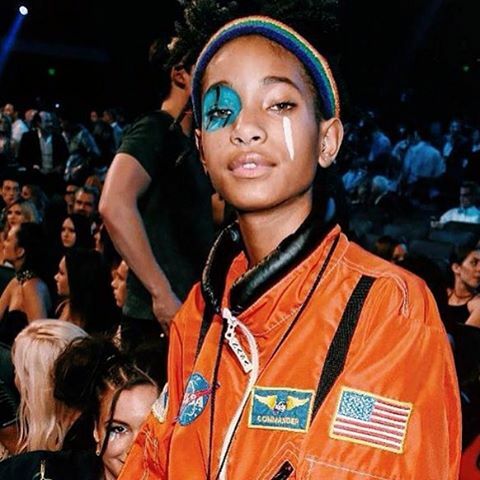 Now we all know, based on her Instagram, that Willow is a bit eccentric and has a eclectic style – not similar to her parents, Will Smith and Jada Pinkett Smith’s style – but could this truly be “bae”? We’re not sure but if so she’s DOES matches Willow’s fly!